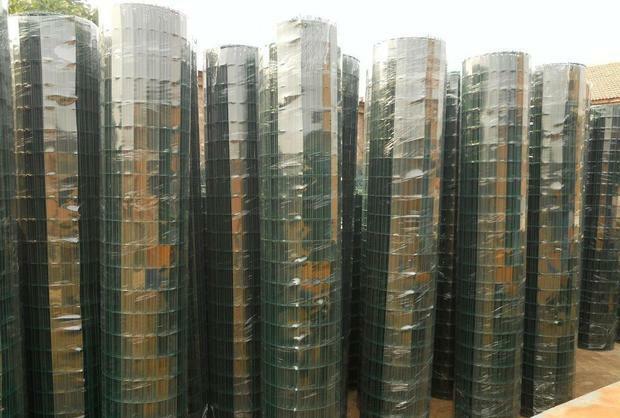 ﻿ PVC Welded Wire Mesh Fence manufacturers,PVC Welded Wire Mesh Fence exporters,PVC Welded Wire Mesh Fence suppliers,PVC Welded Wire Mesh Fence OEM service. 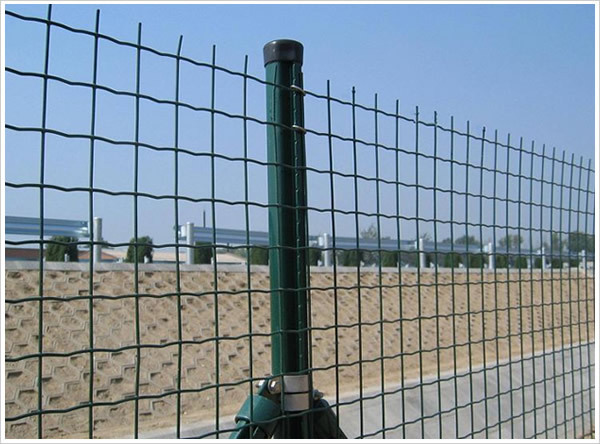 Material of fence: Low carbon steel wire,Al-Mg alloy wire,Galvanized iron wire,Plastic coated wire. 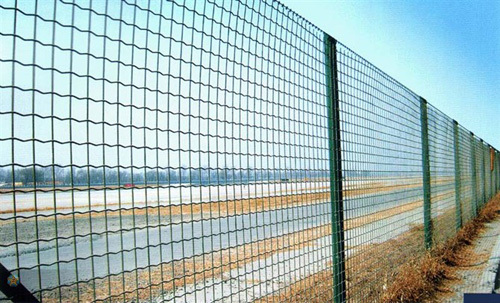 Features of fence:Wire mesh fence enjoy the features of corrosion resistance,aging resistance,sunlight resistance and weather resistance.The forms of corrosion resistance include electro galvanizing,hot-dipped galvanizing,PVC coating or spraying. 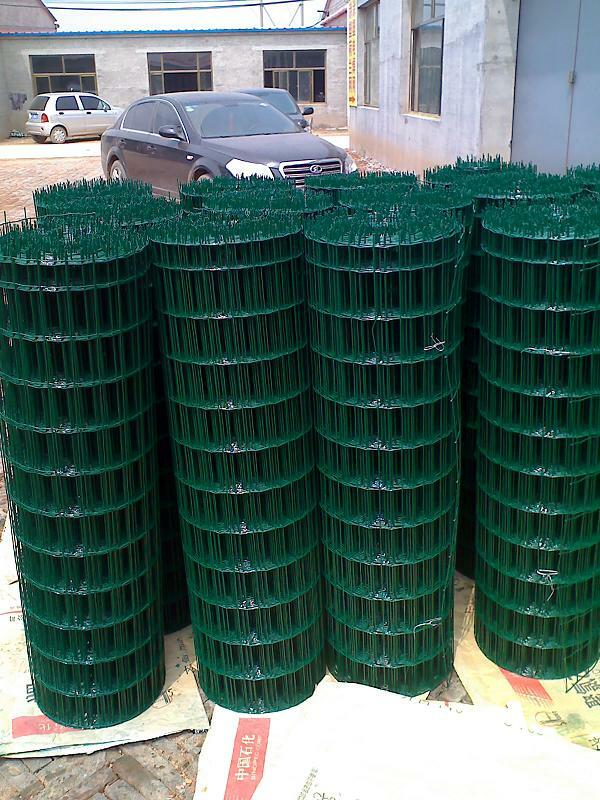 PE coated include power coated and PE coated. Color of the mesh: White,Green,Blue,Red,Yellow,etc. 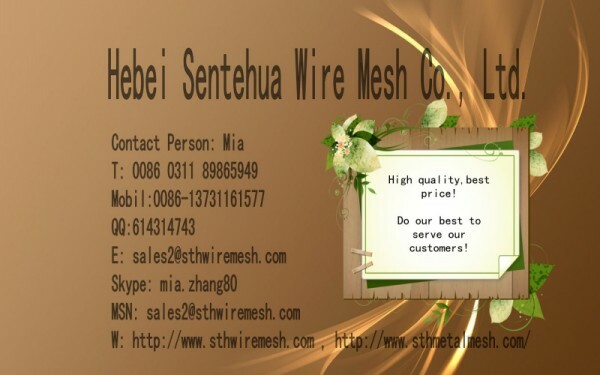 The wire diameter:1mm to 10mm or as you request. The opening size:5cmt to 100cm or as you request. The Length:1m to ... or as you request. The post: as you request. The fence color: yellow, green, red and other colors. The accessories: as you request. Base for fence: as you request.